Give your business a professional image with simple but effective business stationary which pushes your branding and expertise across to your customers and clients. We do offer an inhouse design service for many of these products, please contact us for more information. 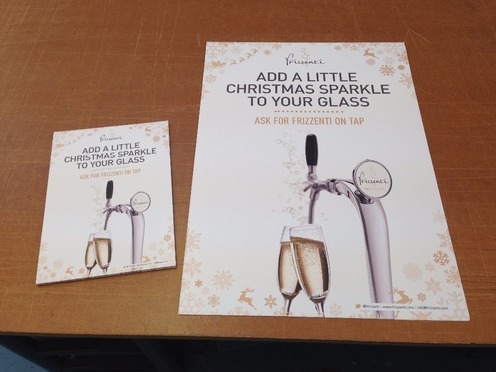 We offer a different range of flyers and posters to suit your needs, whether a short run for a last minute event or a long run for an all year round purpose. Short run posters can be printed any size with an option of paper for outdoor waterproof use where as long run flyers are available in many standard sizes. For a breakdown of all the different quantites/materials/turnaround times that we offer please call us. We can give you a price straight away. Single/double sided with the option of lamination or folding. Please contact us regarding quantities and pricing. We offer several options regarding turnarounds and delivery, including a next day service. 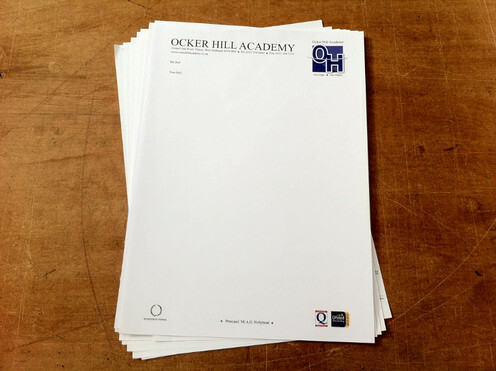 Letterheads typically consist of contact details, logos, and other information relevant directly to an organisation. This information is placed within the header and footer of a document that is regularly used. 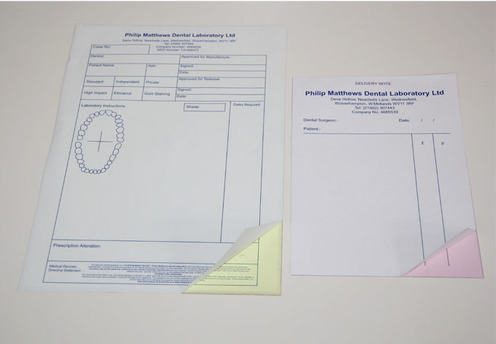 Once you have received your letterheads, you can simply print within the body. 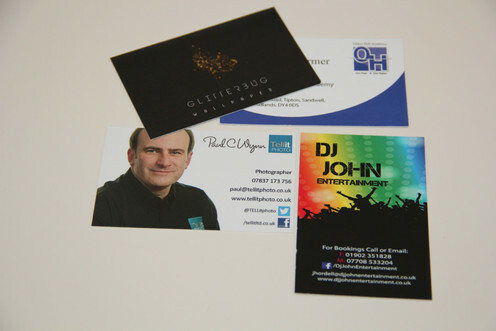 Business cards contain information about an individual or organisation. They are shared during formal introductions as a convenience or a memory aid. Contact details (telephone number, address etc), company logo, and recently social media details are also included. Single/double sided with option of lamination, spot uv and folding. Carbon-less copy pads allow you to make hand written notes for your client, and produce a copy for your records instantly. We can produce copy pads with your company information and customise the layout depending on which information you need to capture (E.g. Delivery note and order form). Keep your customers and contacts updated with a newsletter, which can provide essential and interesting information. 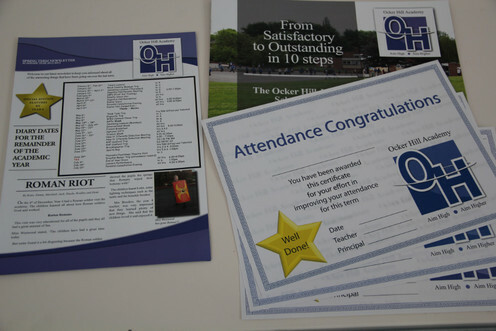 We also create high quality accommodations or certificates. 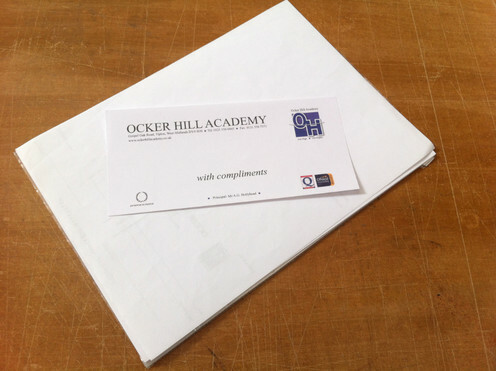 Compliment slips contain logo and contact information and are used to write short notes, often by hand to pass onto another person. Examples include a reminder, a message for someone who is away from their desk, or a compliment.